Rawnsley Park Station will be a highlight on this tour with hosts Julie and Tony Smith providing true outback hospitality and Aussie station experiences. Stay in luxurious Eco Villas, all with commanding views of the surrounding landscape. 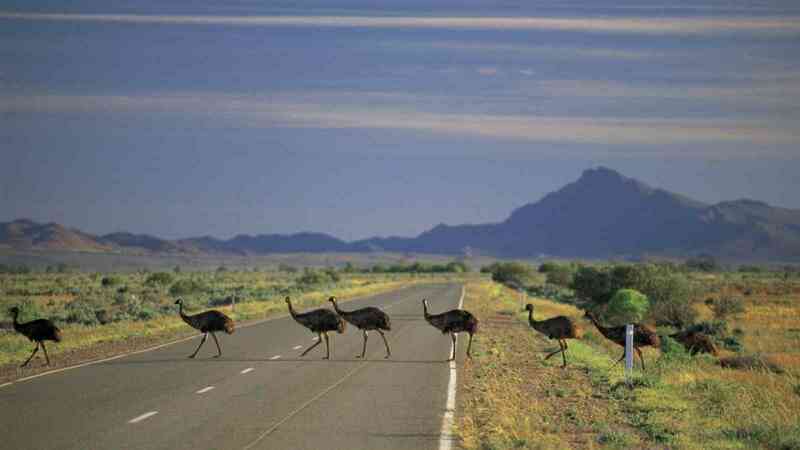 Touring includes the spectacular and rugged scenery of Wilpena Pound and the magnificent Flinders Ranges region with its wealth of wildlife, geology and ancient history. 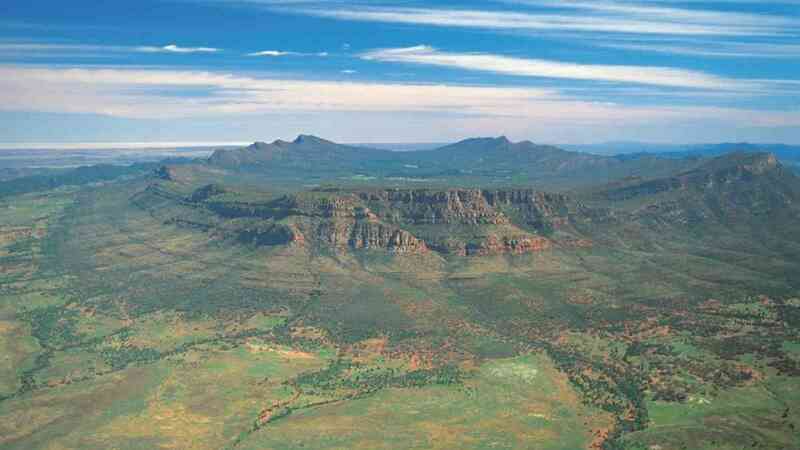 At Nilpena Station, take a fascinating station and Ediacaran fossil tour, and enjoy outback food and hospitality at the famous Prairie Hotel at Parachilna. 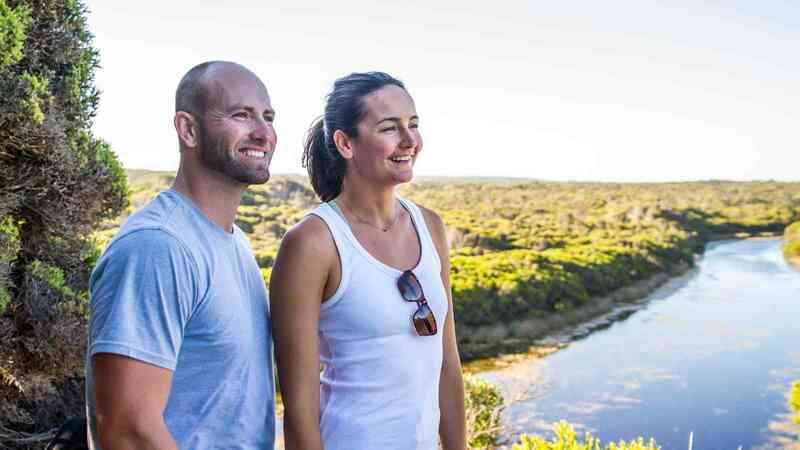 Then travel through the stunning Clare Valley wine region for some wine tasting and lunch before returning to Adelaide. 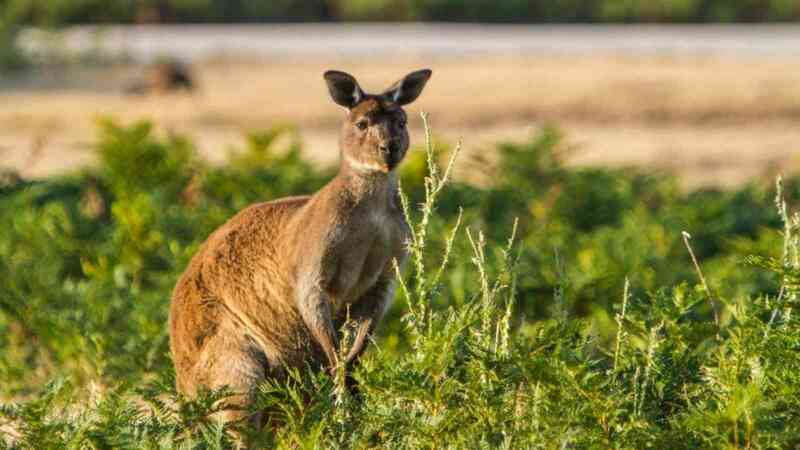 The Kangaroo Island Wilderness Trail is a new world class experience that covers 66 kilometres, with access to some of the most rugged, remote and spectacular coastlines in South Australia. 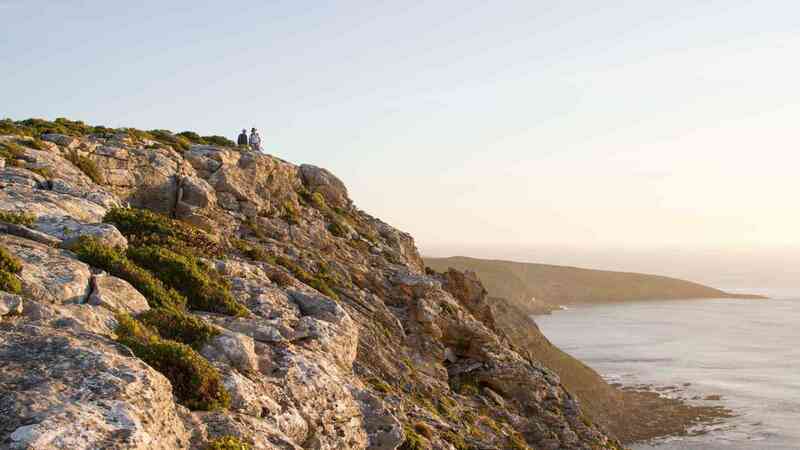 Your 2 day fully inclusive package features a guided walk along one section of the trail. Standard accommodation: From $4,739 per person, twin share. Superior accommodation: From $4,989 per person, twin share. Terms and conditions apply. Tour code: FROKIWT. Prices are per person and based on twin share and valid for travel 1st April 2019 - 31st March 2020. Single prices available on request. This tour is not recommended for children and there are no extra person prices. For other departure dates, please enquire. Itinerary is subject to change and weather conditions on the day. A minimum of 2 people is required for this tour to operate. If minimum numbers are not met at 30 days prior to departure, an alternate date will be offered or a full refund given.